We just received a notification that our project has been granted the NOS-HS Workshop Grant for the years 2018–2019. 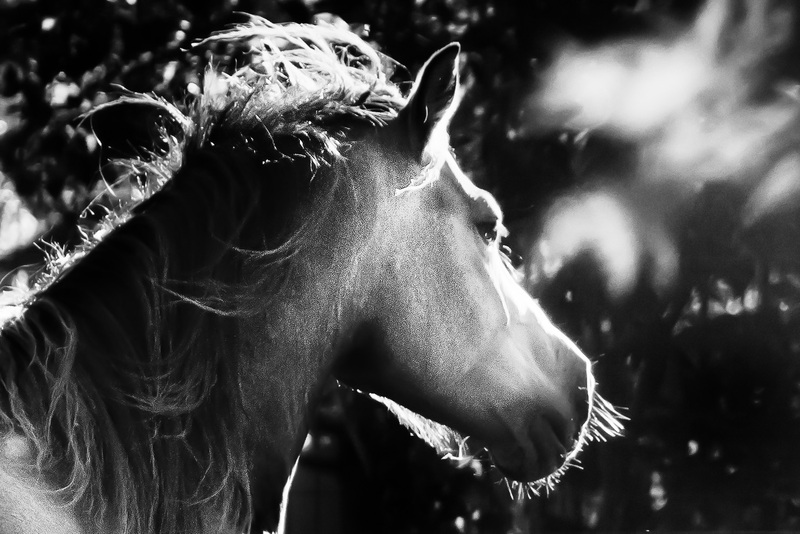 The funding will enable us to organize a series of three workshops with leading researchers of interaction as well as different stakeholders in the field of equine-assisted therapy. You can find information on the funding on the NOS-HS website.